PennsylvAsia: MR Bulgogi Korean food truck now operating in Pittsburgh. 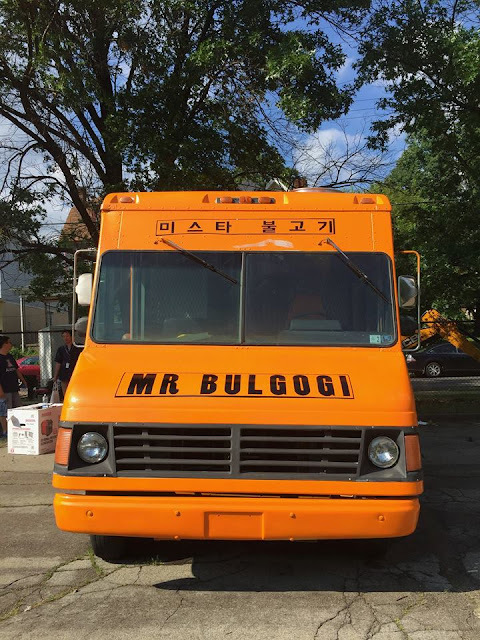 MR Bulgogi Korean food truck now operating in Pittsburgh. Among the new restaurants and food-related establishments licensed by Allegheny County in August is MR Bulgogi, a Korean food truck, which attended its first event on August 6. It sells subs, rice, dumplings, kimchi, and bulgogi (불고기), which is popularly known as Korean barbecue. 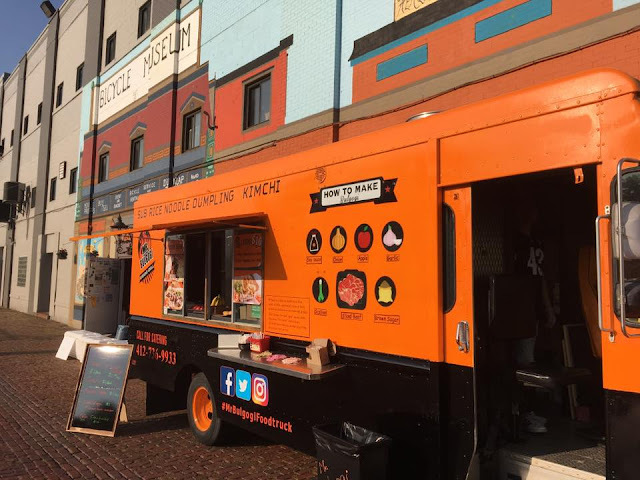 You can find MR Bulgogi online on Facebook and Instagram, and in person at FoxFest in Fox Chapel on September 8 and 9.